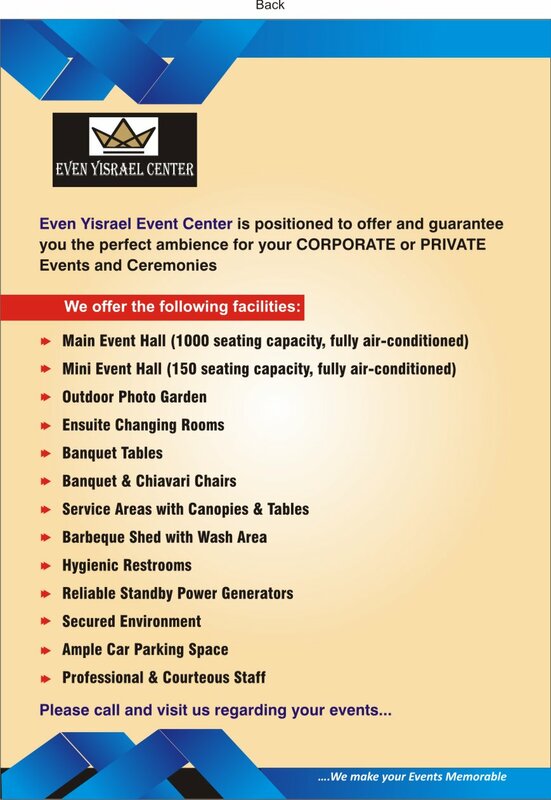 The Venue by Even Yisrael Center prides itself with modern, tastefully furnished and fit-for-purpose Event Halls and facilities for corporate or private events and ceremonies. 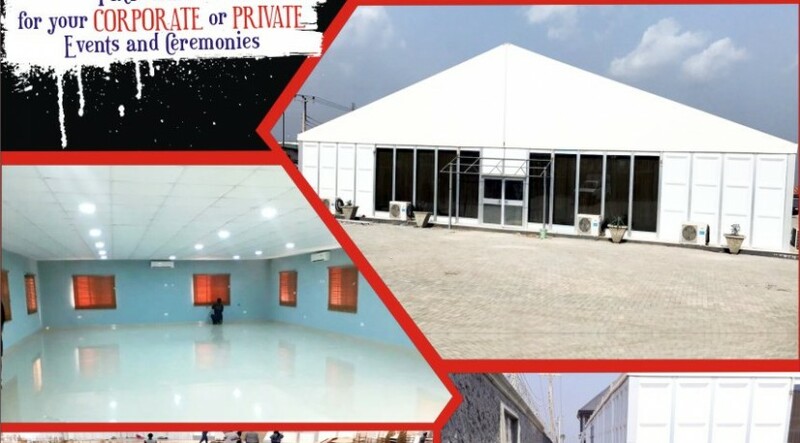 Our goal is to accommodate our client’s specific needs with a personal and professional service and our team strives for success to achieve benefits to our clients, patrons and employees. 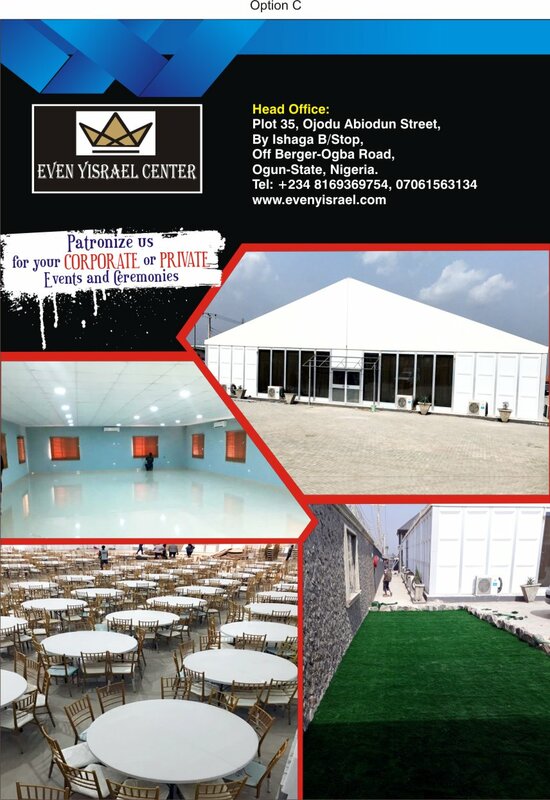 If your image and guest comfort are very critical to you, then Even Yisrael Center is the venue of choice venue for a memorable social, corporate, religious and personal occasions. 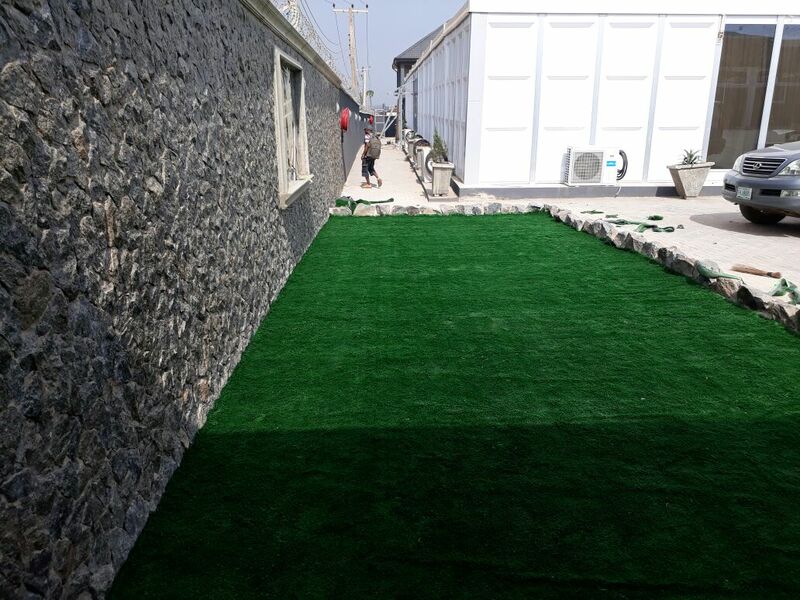 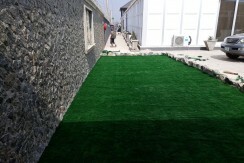 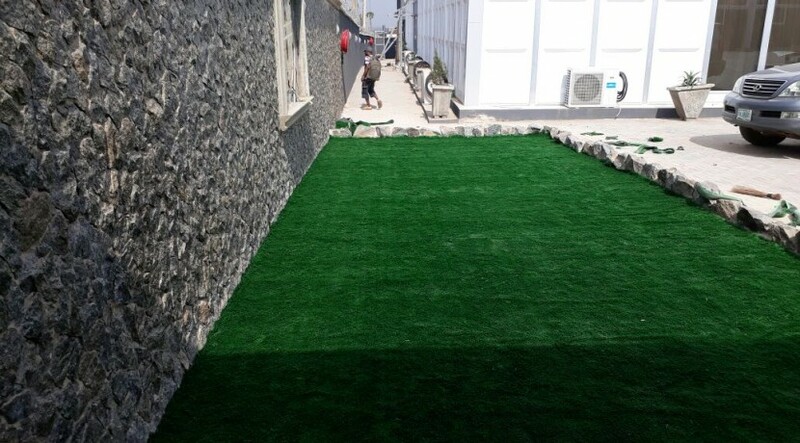 Even Yisrael Center is located at Plot 35, Ojodu Abiodun Road, By Ishaga Bus-stop, Off Ojodu Berger – Ogba Road. 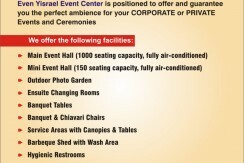 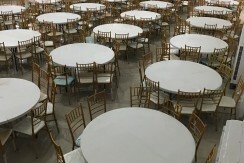 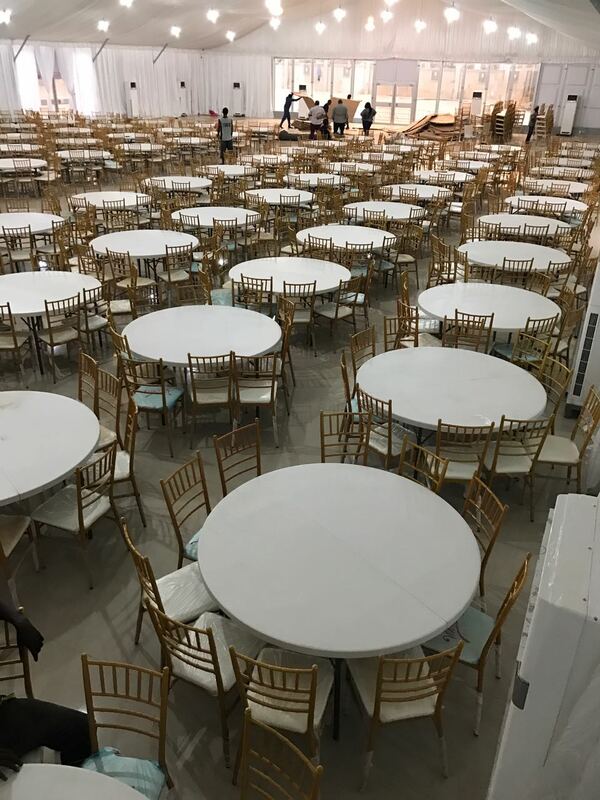 Even Yisrael Center has 2 tastefully furnished halls namely: Main Event Hall (1000/1200 guests), Mini Hall (150/200 guests) in theatre and banquet styles respectively. 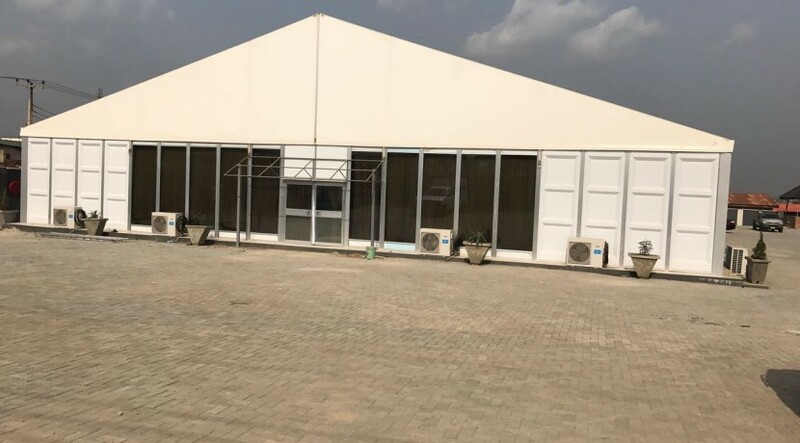 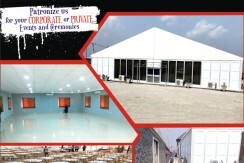 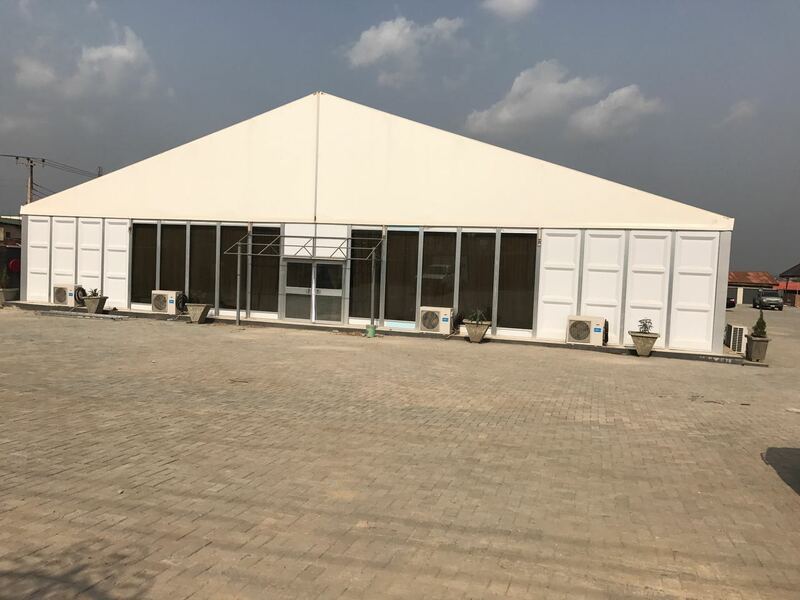 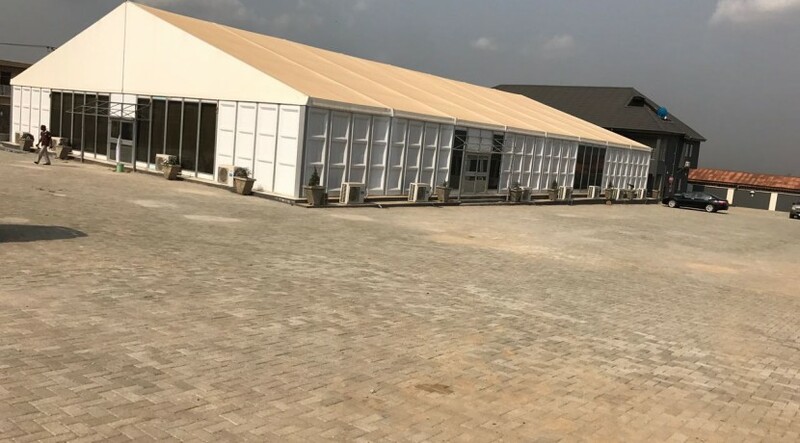 Our Main Event Hall is housed in an ABS/Reflective Glazing Marquee structure and it is our flagship hall. 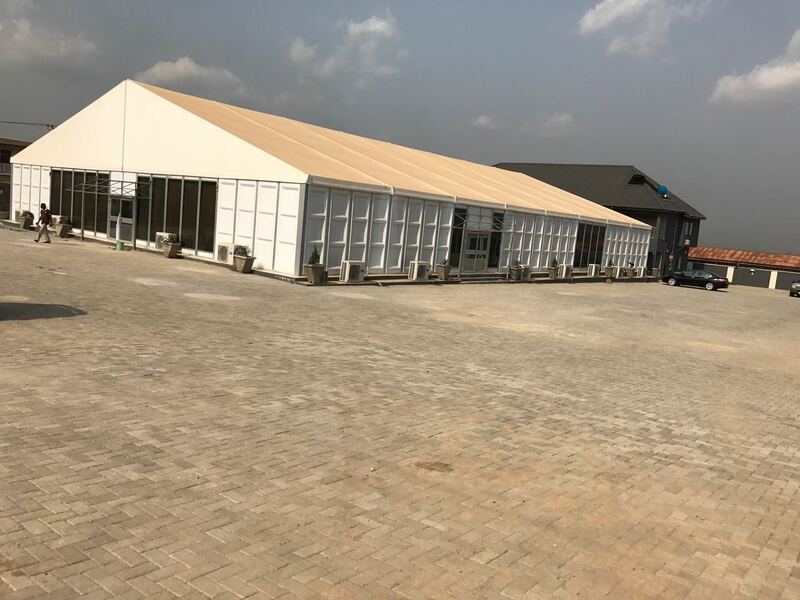 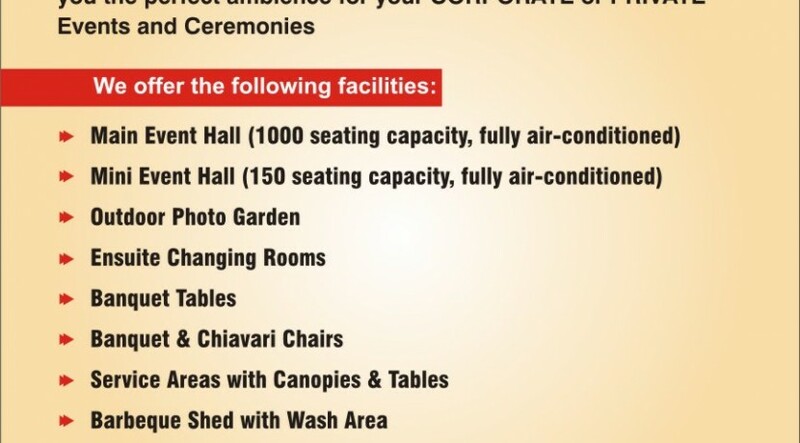 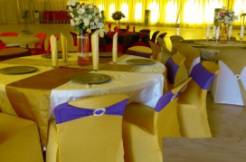 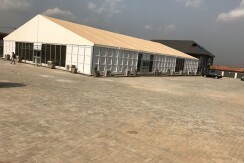 It is a fully Air-conditioned hall that has a convenient sitting capacity of 1000 guests in banqueting style and 1200 guests in a theatre style. 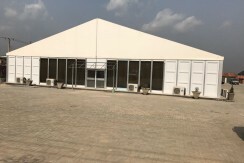 The Mini Hall is located on the first floor of our multipurpose administration building complex. 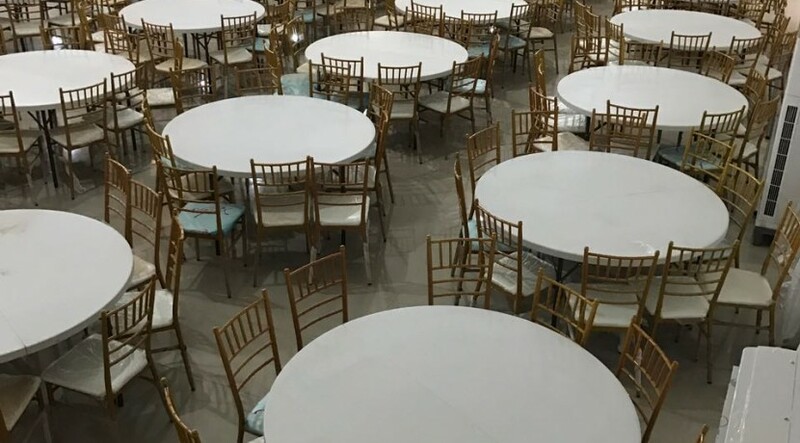 It is a fully Air-conditioned hall for smaller events that accommodates 150 guests in banquet sitting and 200 guests in theatre sitting style. 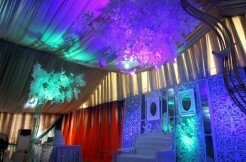 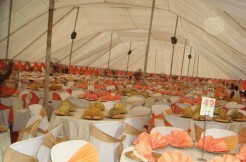 This can fit into your budget for small events, meetings, children parties, trainings and seminars.